As most enthusiasts already know one of the absolute coolest, ‘most fun you can have with your clothes on’ build is creating a high end mITX system. 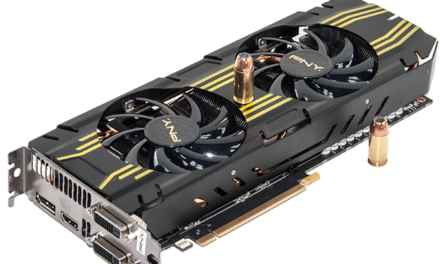 As long as you can get by with only using one video card, mITX builds make a whole lot of sense for many scenarios. They are easier to carry to LAN parties, they take up way less room in your living room and all round look different than the typical tower system. More importantly they give system builders a real chance to show what they can do. The only problem is most mITX cases are either boring, too small to really do everything you want to do with a build, or in some other way cause you to make compromises. Approximately two years BitFenix recognized this sorry state of affairs and went about fixing it. After all BitFenix is known as a company that cares about enthusiasts so when they found this niche in dire need of attention the end result was the BitFenix Prodigy. 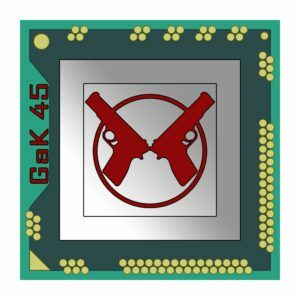 A mITX case that was ground breaking but was not without a few flaws. First and foremost amongst them was the looks of the Prodigy, and to put it mildly it was rather utilitarian in the looks department. Another issue was the internal cables were a touch short and some motherboard’s onboard USB 3.0 headers were simply too far away from the front of the case to allow these cables to reach. 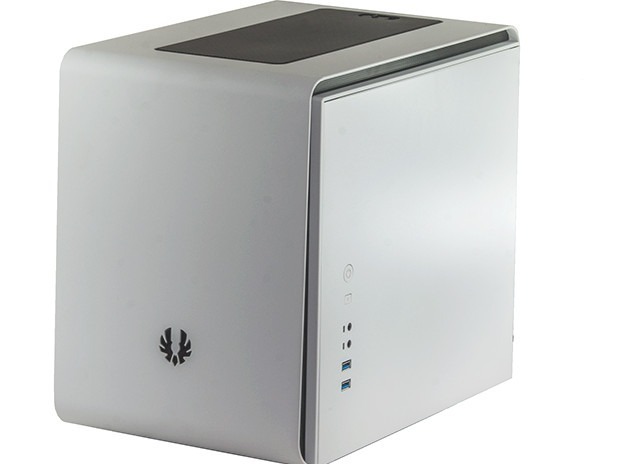 Like any company worth their salt BitFenix has taken these criticism and not only improved upon the original Prodigy series, but also released another model that uses the same internals as the Prodigy but one that puts a higher priority on the overall aesthetics of the case. The end result of this hard work is the BitFenix Phenom, a mITX case which promises to be everything the Prodigy is but better. To do this BiFenix’s engineers have totally redesigned the prodigy case and everything from the side panels to the front panel has been changed to make the case look as good as it performs. This however does not mean that you can fit any less parts inside; rather the Phenom can be considered an improved Prodigy that will cater more to consumers who do not mind working around a few minor issues in order to get a case that looks like it could have been ‘designed in Cupertino’. As such the Phenom still accepts up to five 3.5″ hard drives (plus one in the now defunct 5.25″ bay), numerous 2.5″ hard drives, multiple All In One water cooling units – including dual bay 120mm designs, and even has room for a full-on water cooling setup. It even has room for a full size Power Supply and can accommodate dual slot video cards that are nearly thirteen inches in length. More impressive still, the Phenom can do all this while being only about twice as tall as the typical mITX case. The only major difference – besides its drop dead gorgeous looks – is the Phenom lacks an external 5.25″ bay and the front panel is solid instead of mesh. That is it. Even the online average price of $83 is close enough to the Prodigy to make no never mind. 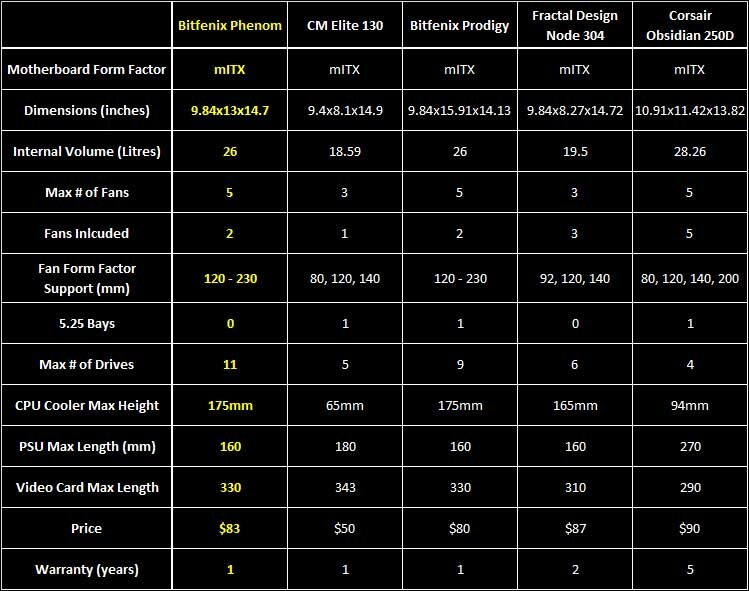 While the changes are seemingly minor, the Phenom is focused in on a different consumer niche than the Prodigy and as such will not replace it; rather both will co-exist in BitFenix’s current mITX line up. 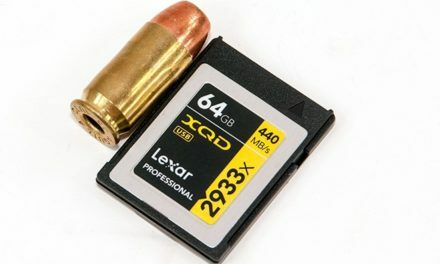 However, paper specifications and reality can drastically diverge and it is only after using a case in a build that you can truly understand its strengths and weaknesses. To this end, we will not only be showing you the features of the Phenom in greater detail but will walk you through a complete build using this new beast from the east. Hopefully our final opinion will be as favorable as it is going into the review. I must repeat, what GaK_45 write already – the case is looking very very nicely. 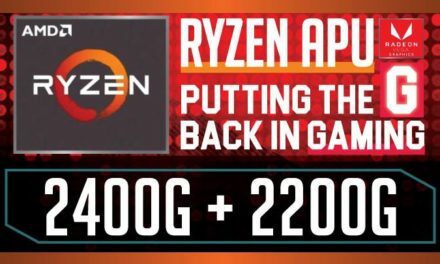 Sure there are some minor tweaks that can be done, but unless someone really want to pair a mini mainboard with oversided and overpowered gfx card, then the need for cooling is not that big, so BitFenix could be forgiven for the lack of holes, for example. Still, it is as pretty case, as one can get in this segment. By sheer looks, the case win my heart. Sadly I would need an optical drive in such PC too, so it is not exactly for me. Also I probably would go for better cooling, if there is – for example – plenty of HDD’s inside (think of big NAS server) – but while all that could be done with other cases, this looks the others just don’t get. Ever. Thanks for very nice review, GaK_45!